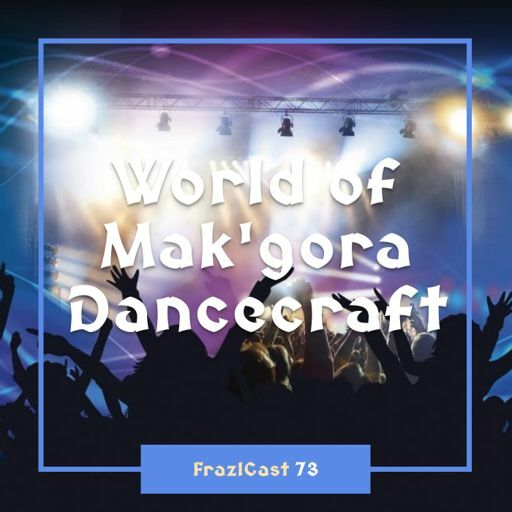 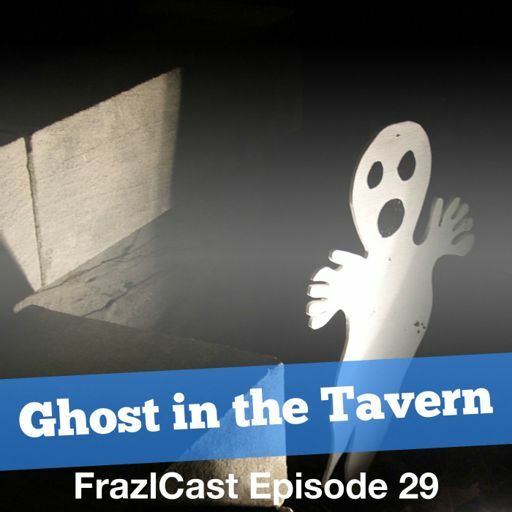 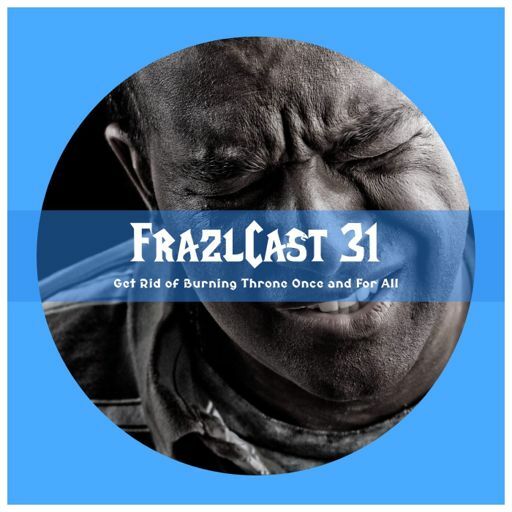 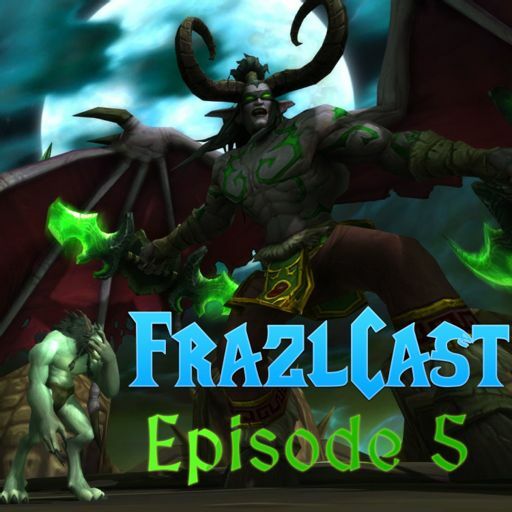 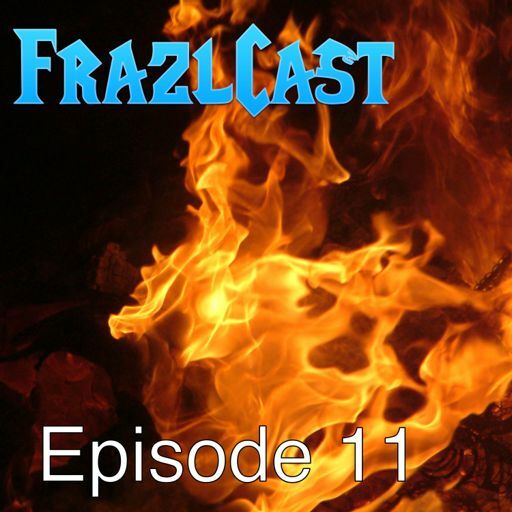 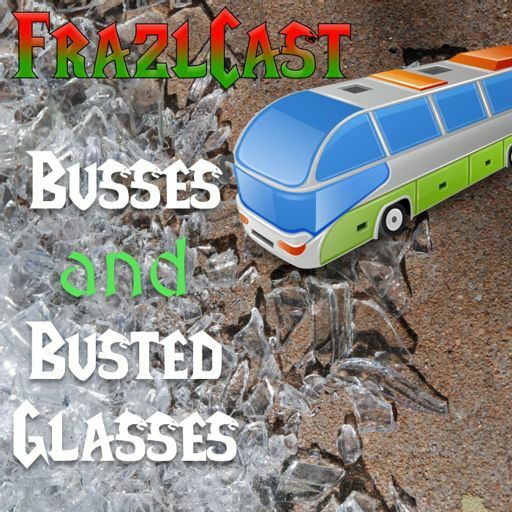 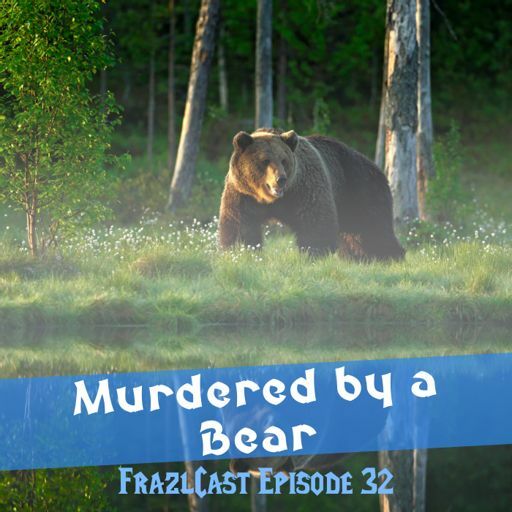 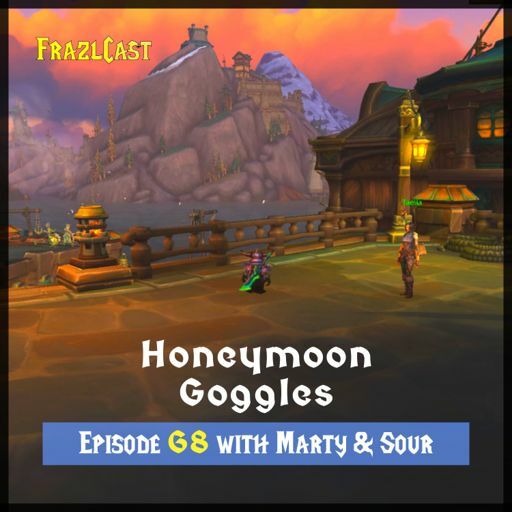 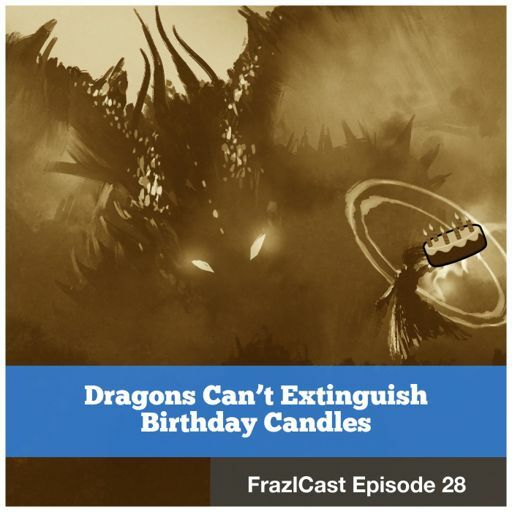 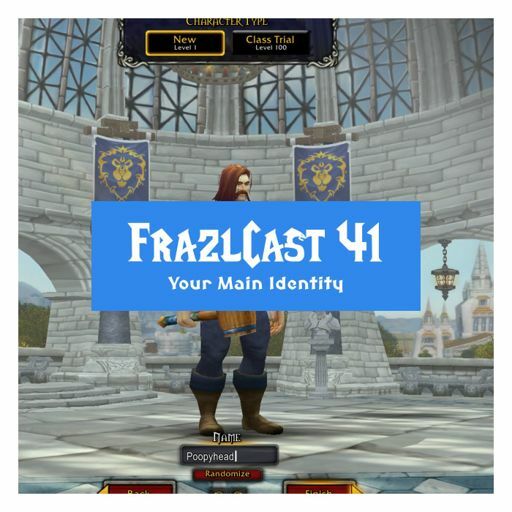 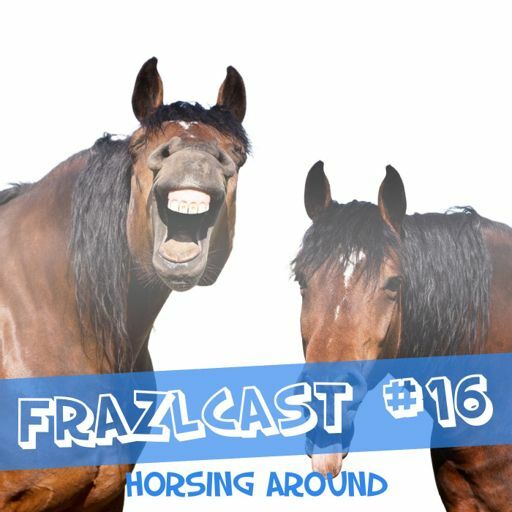 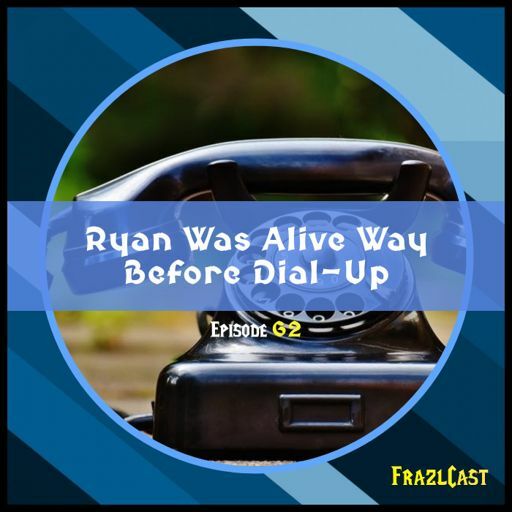 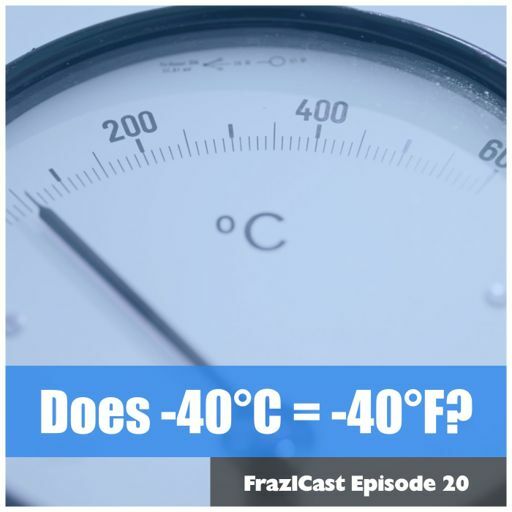 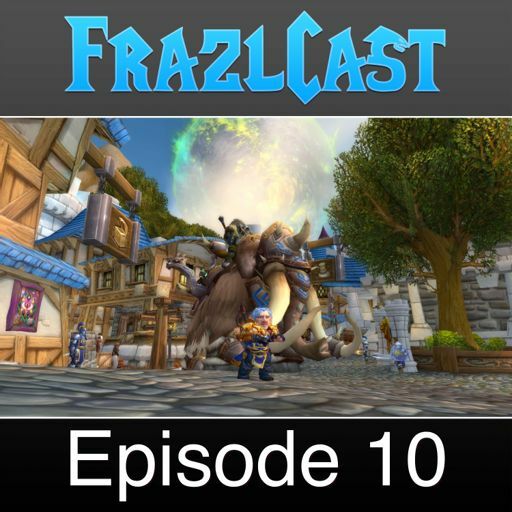 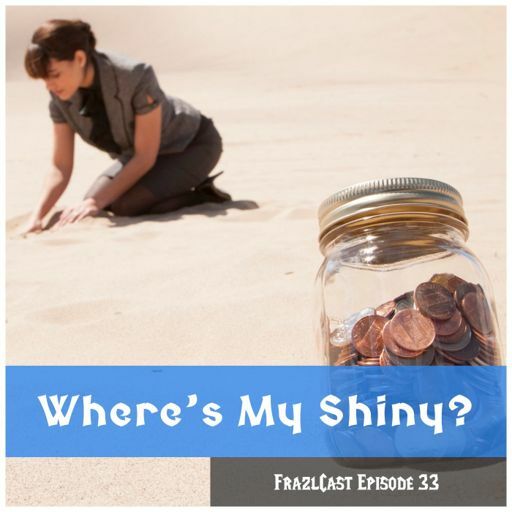 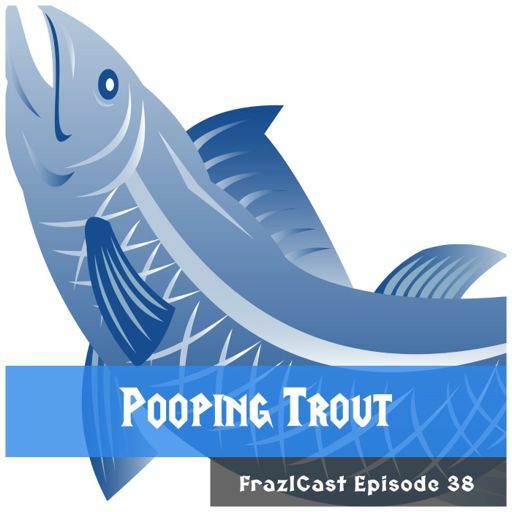 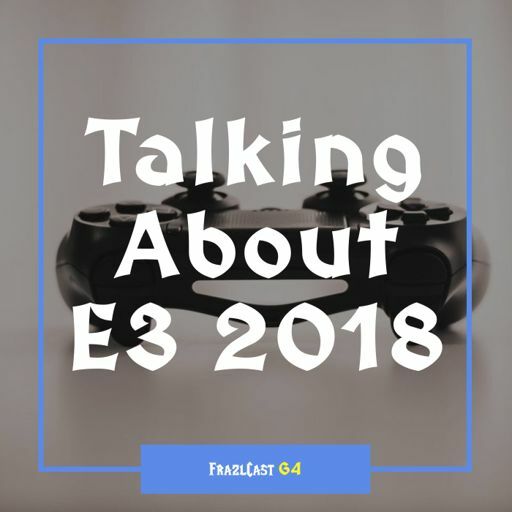 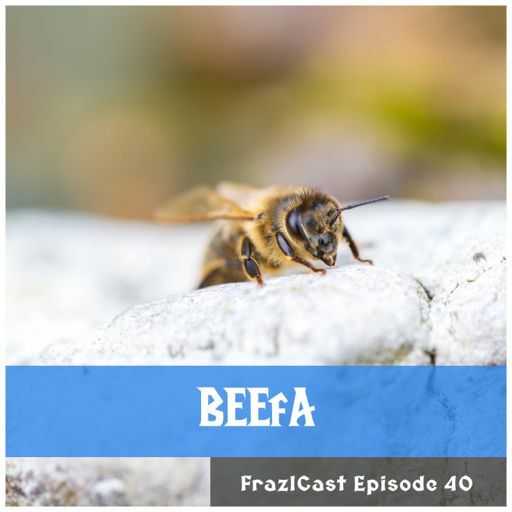 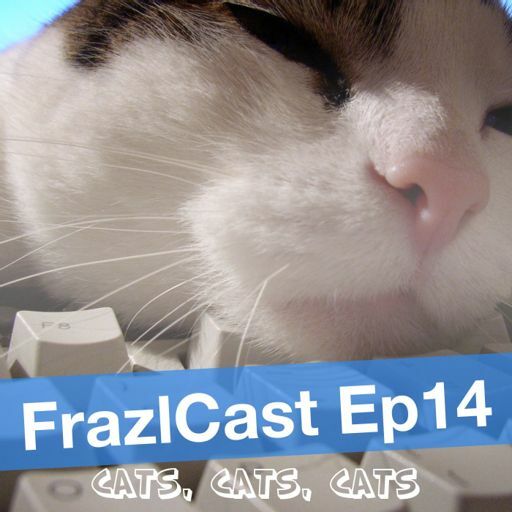 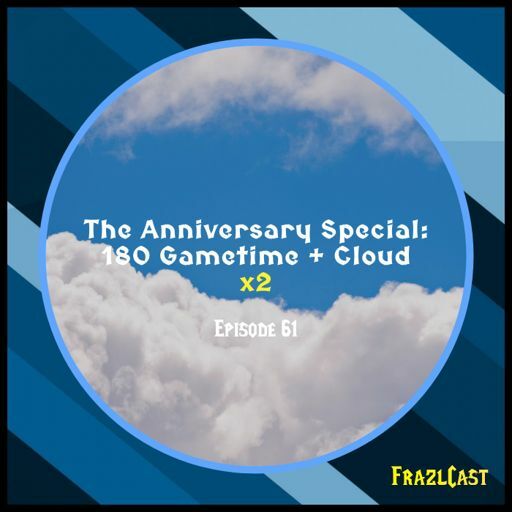 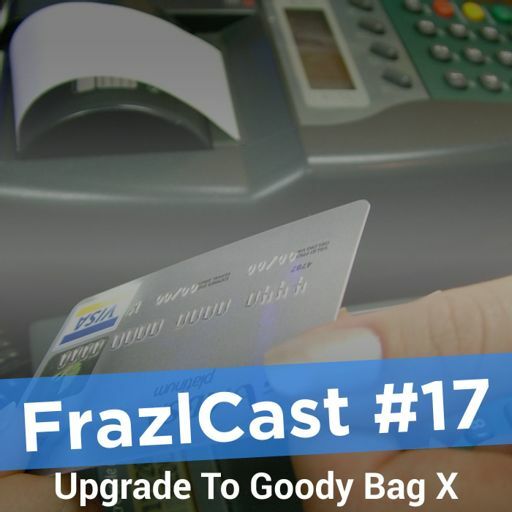 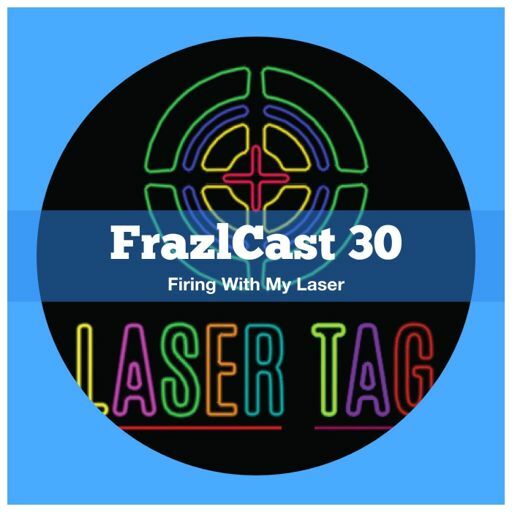 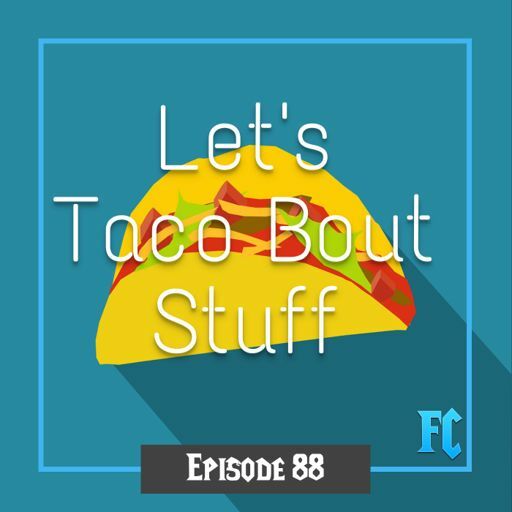 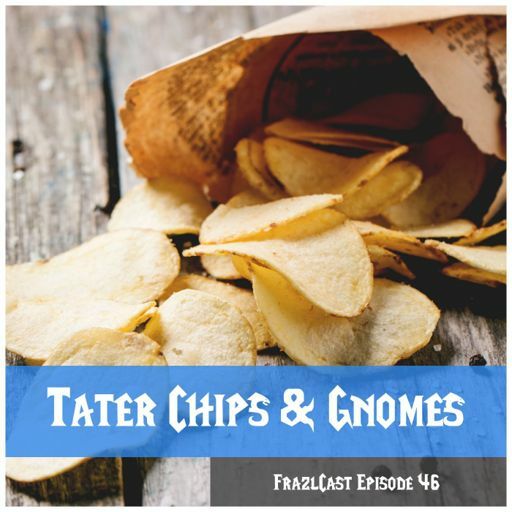 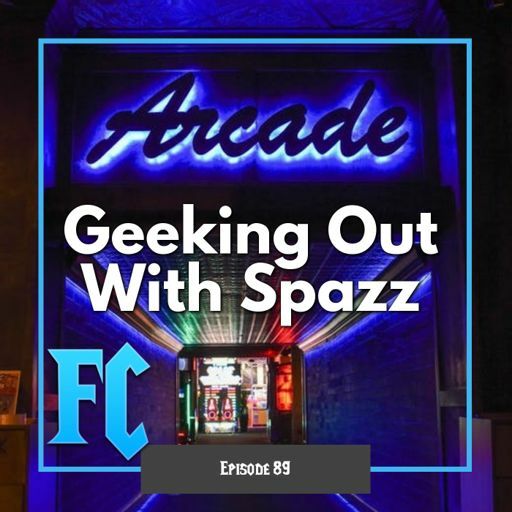 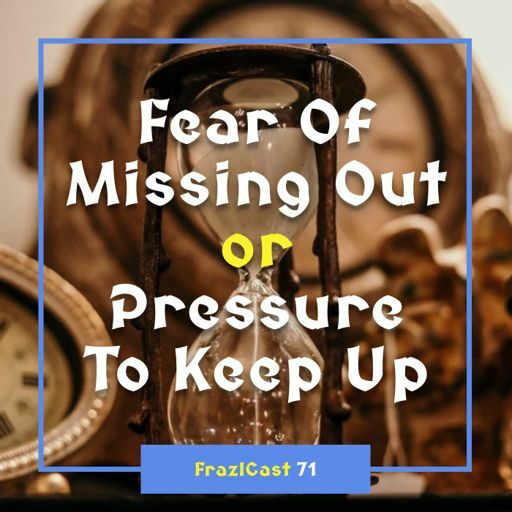 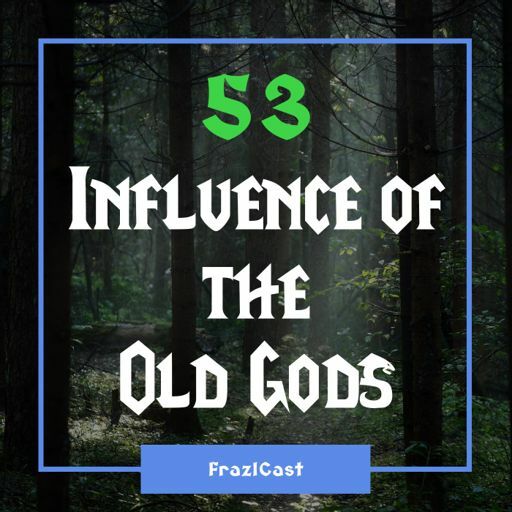 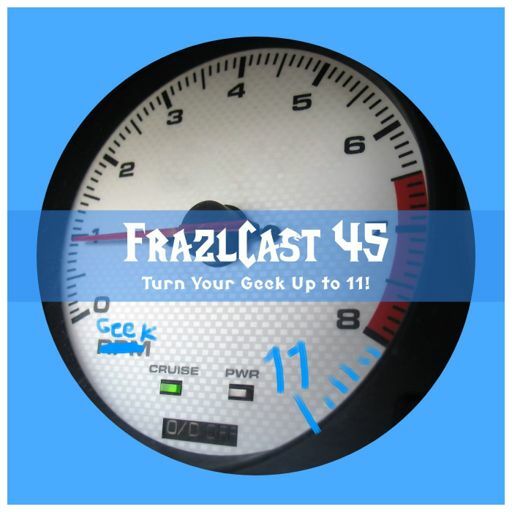 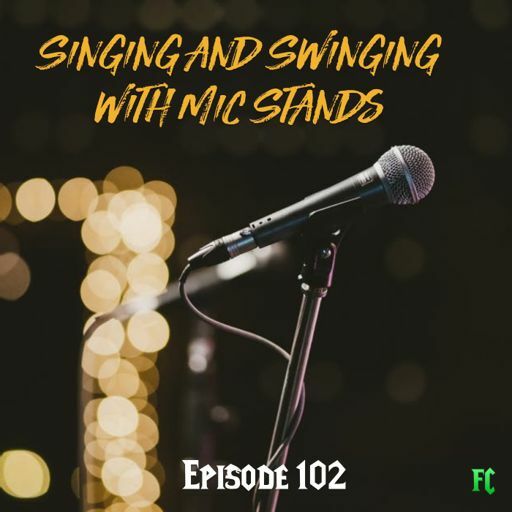 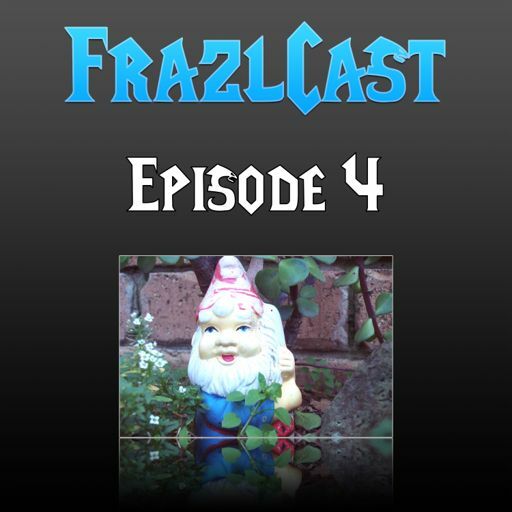 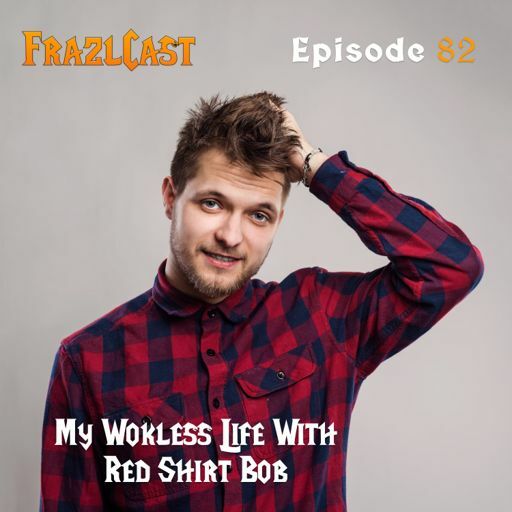 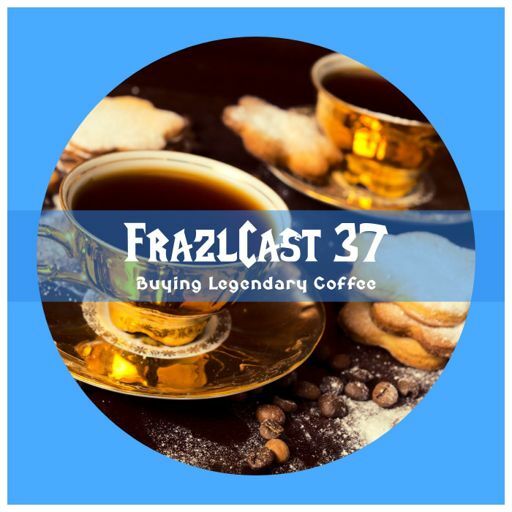 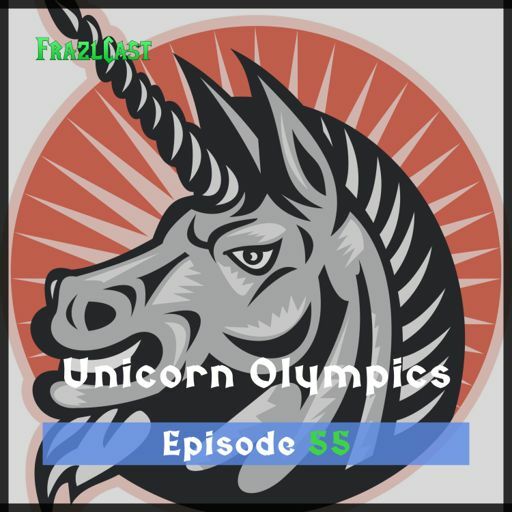 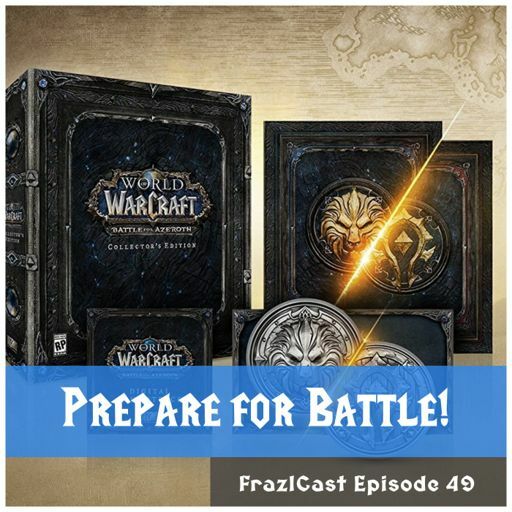 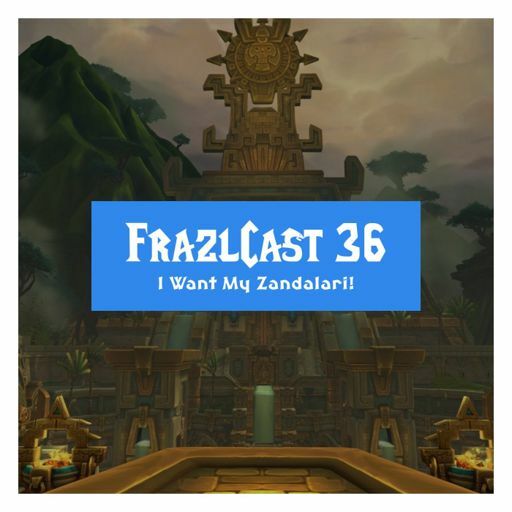 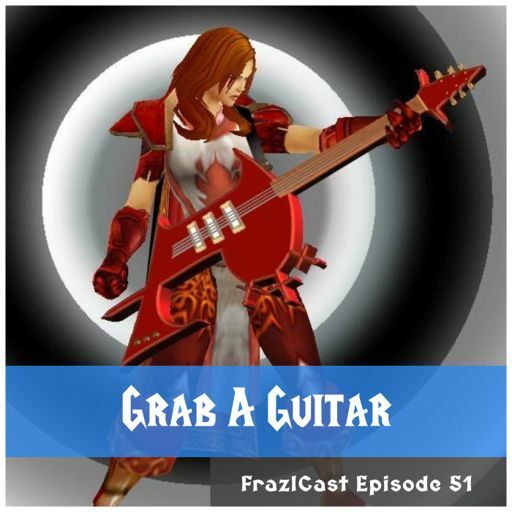 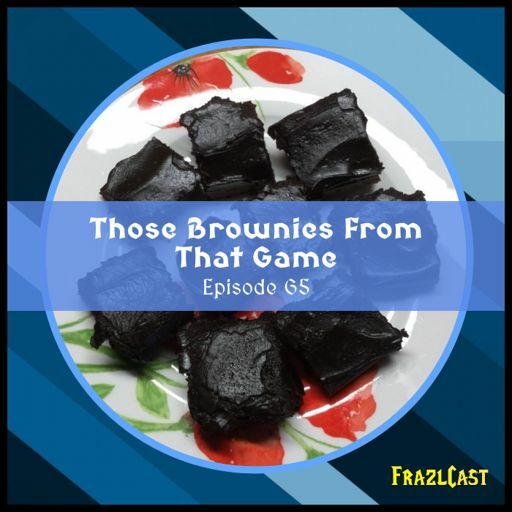 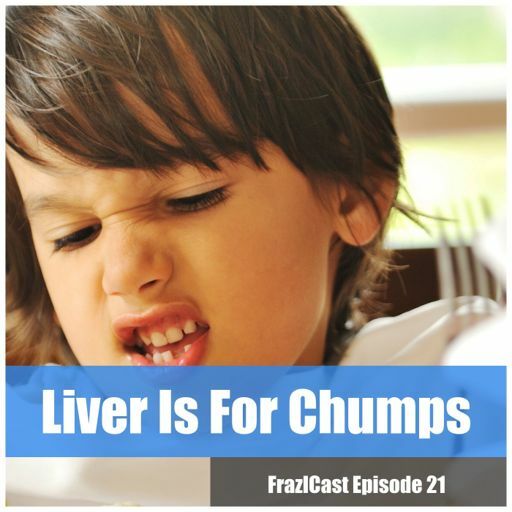 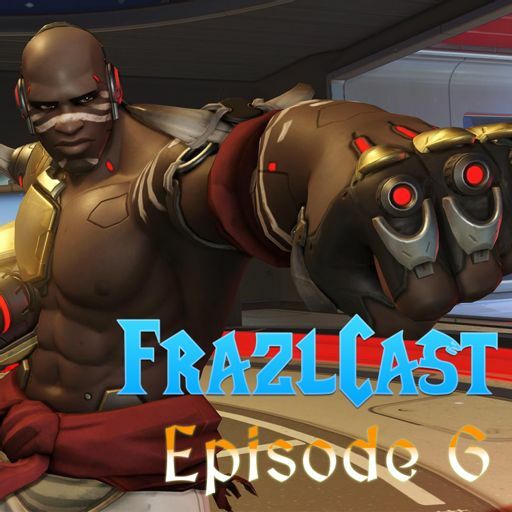 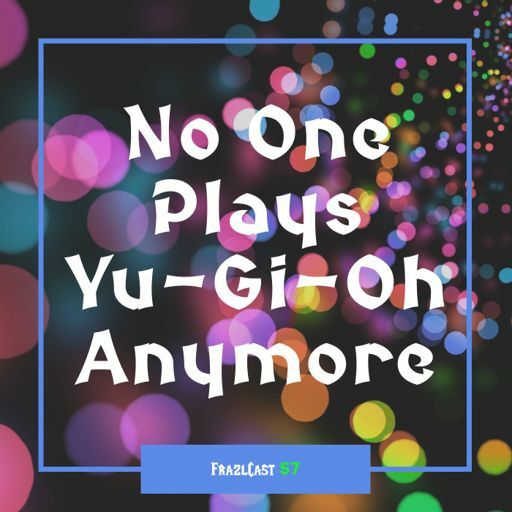 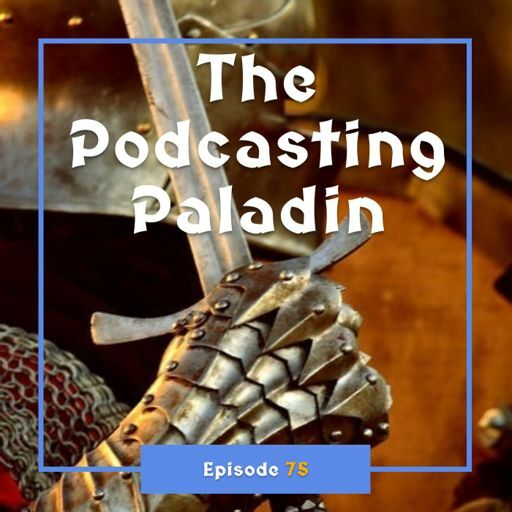 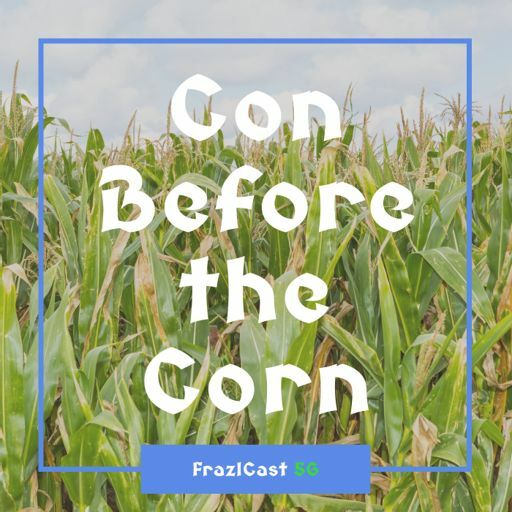 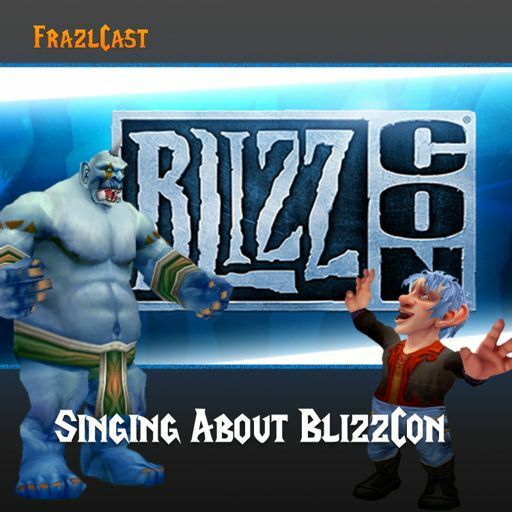 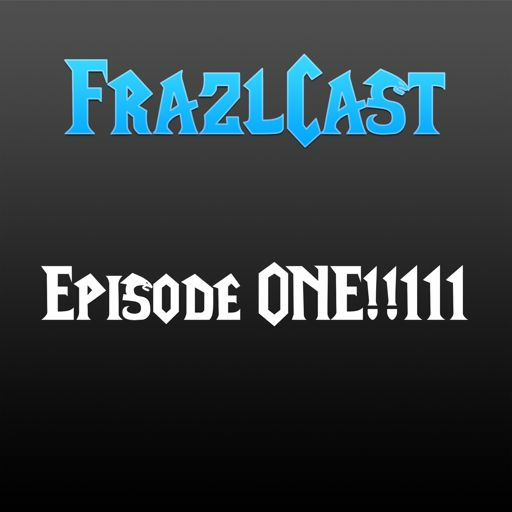 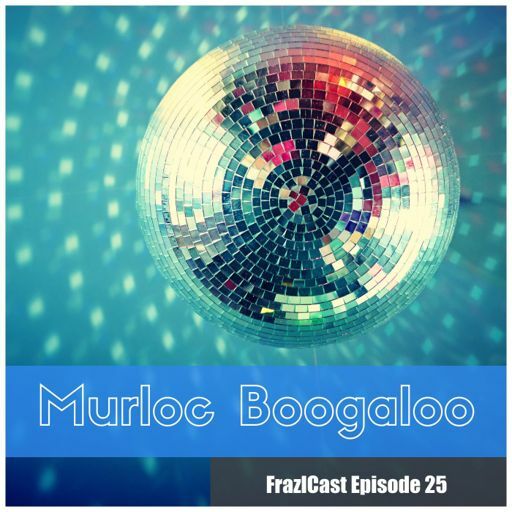 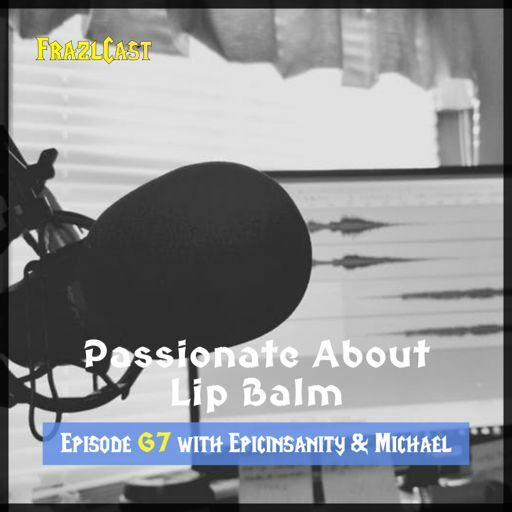 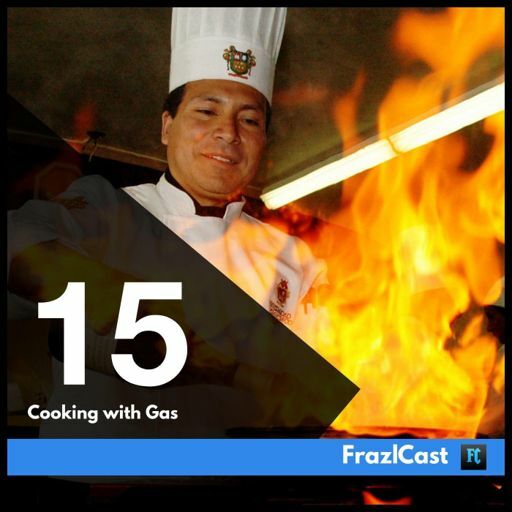 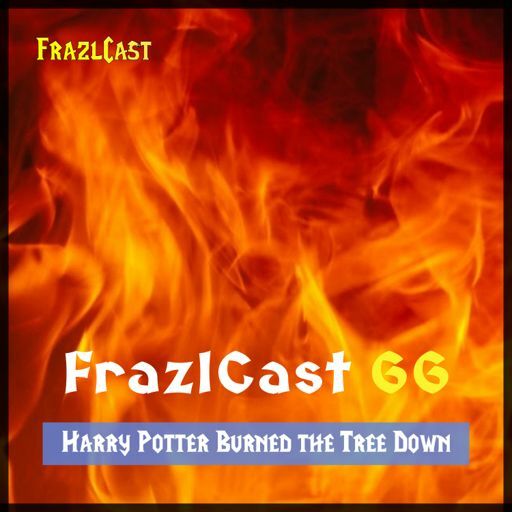 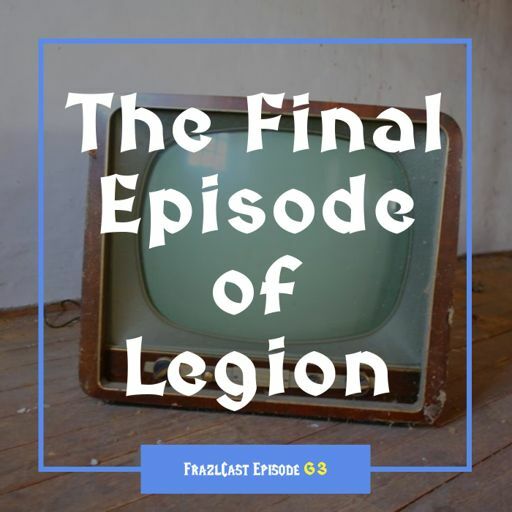 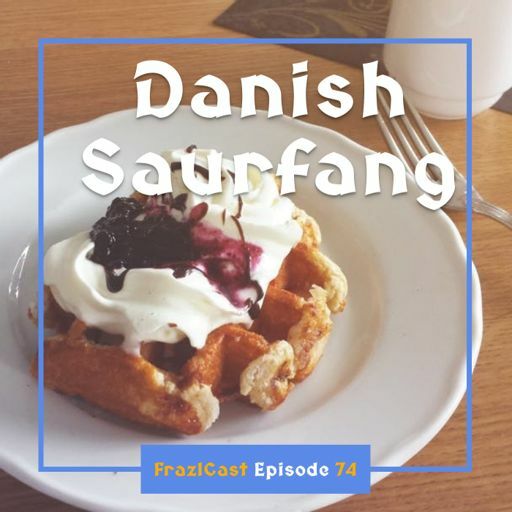 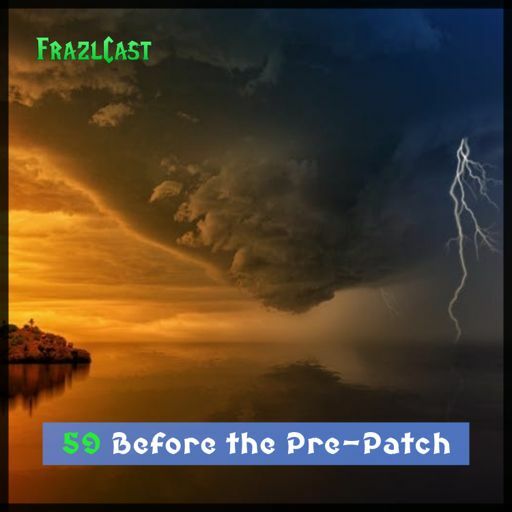 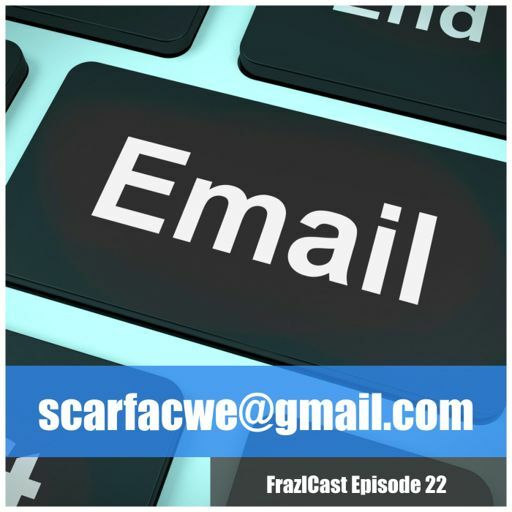 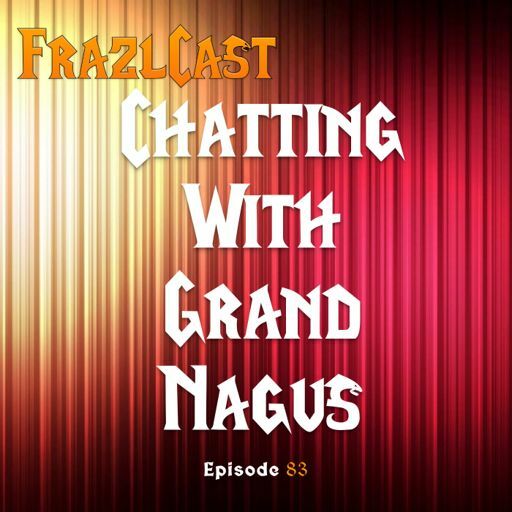 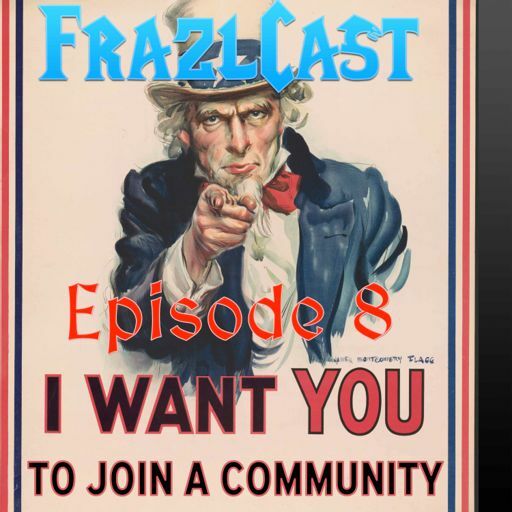 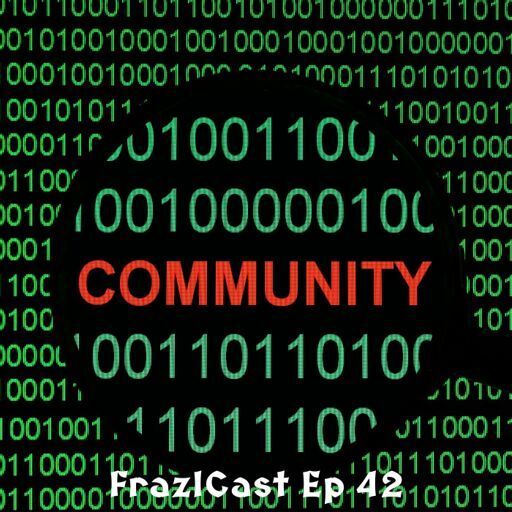 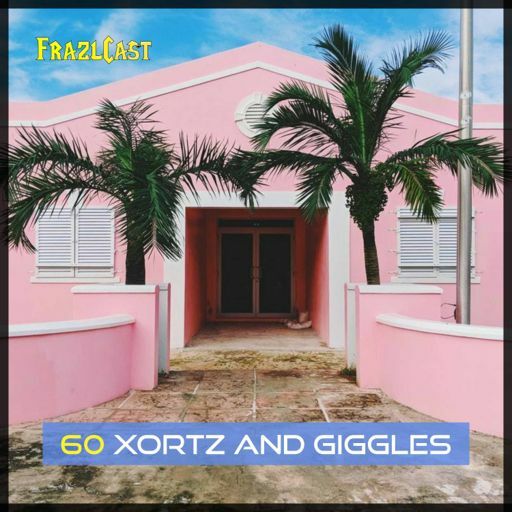 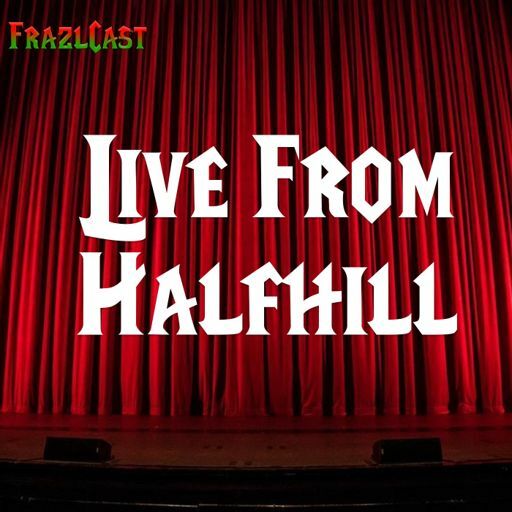 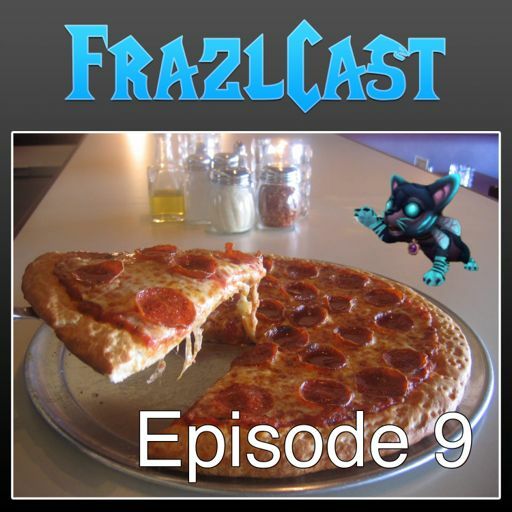 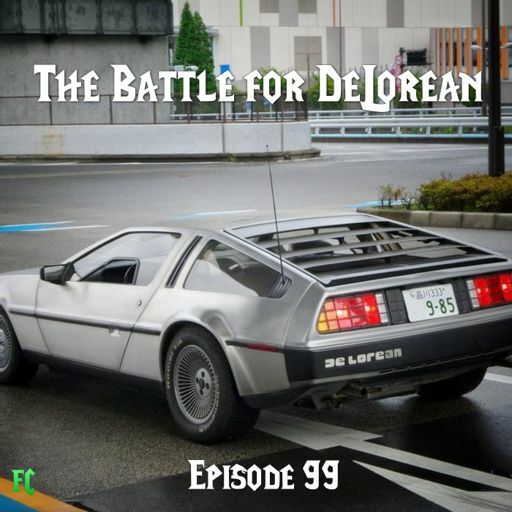 It is the 50th Episode of FRAZLCAST!!!! 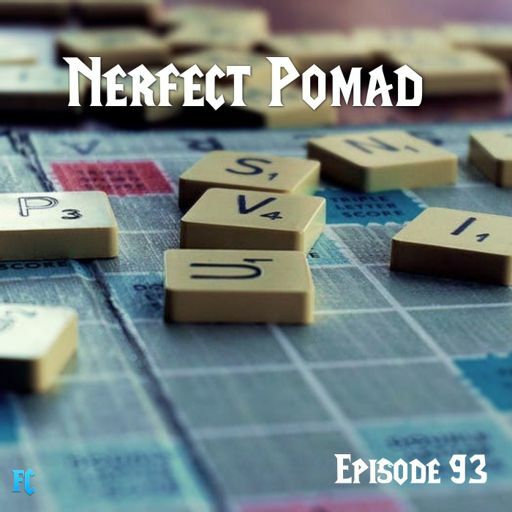 For this milestone, we had MetalXperl & Lady Emma join us at the table. 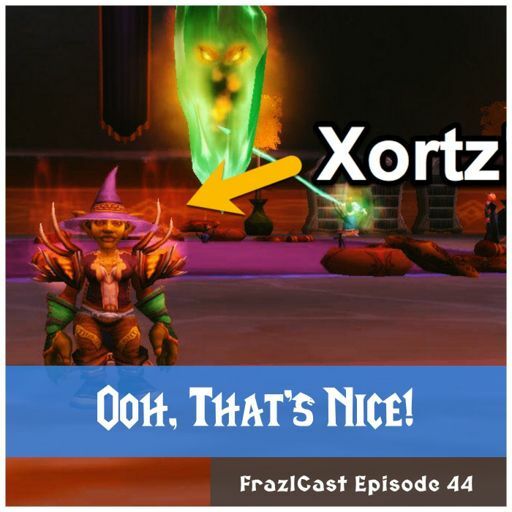 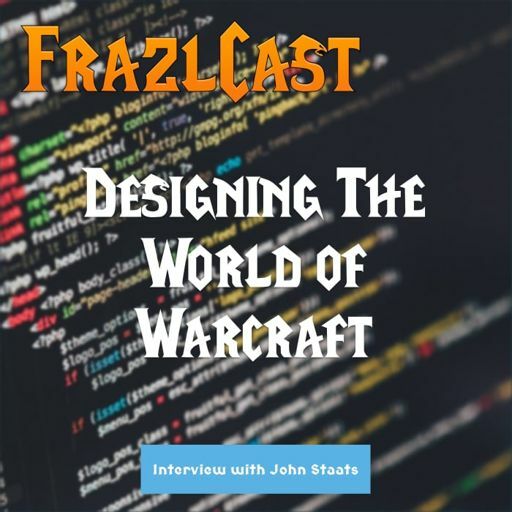 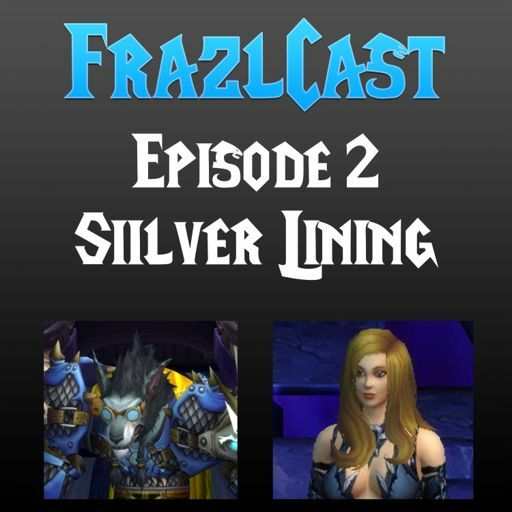 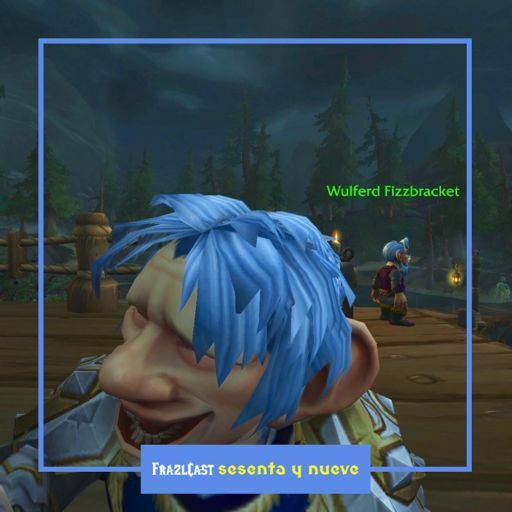 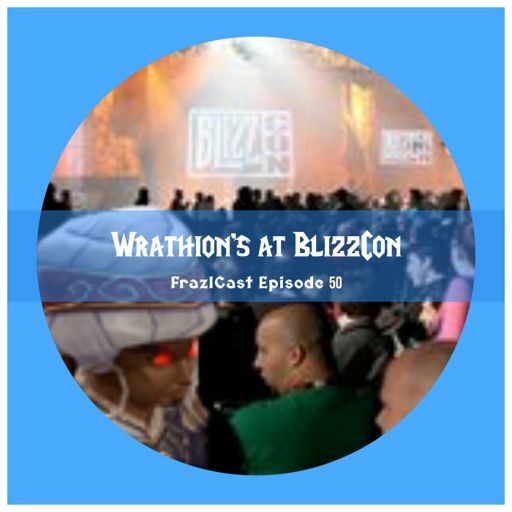 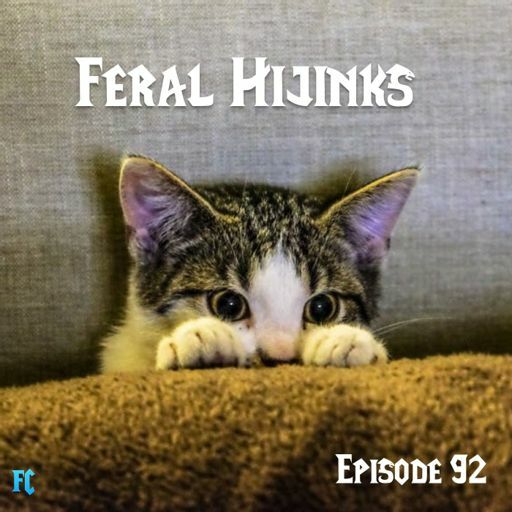 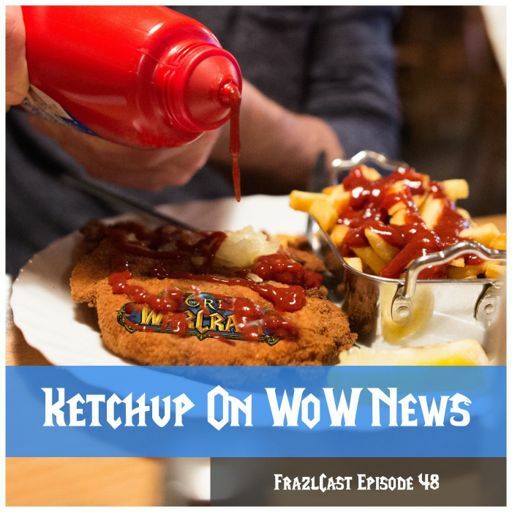 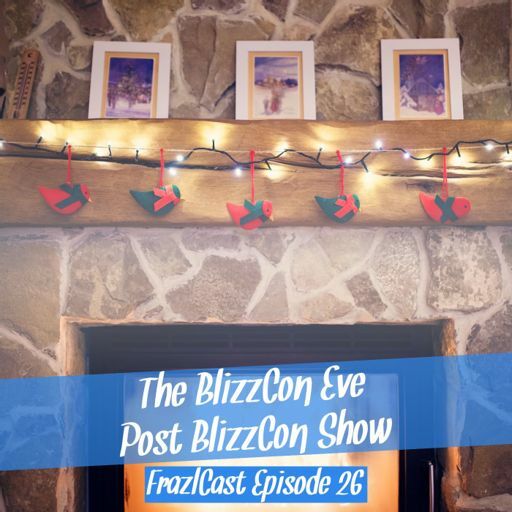 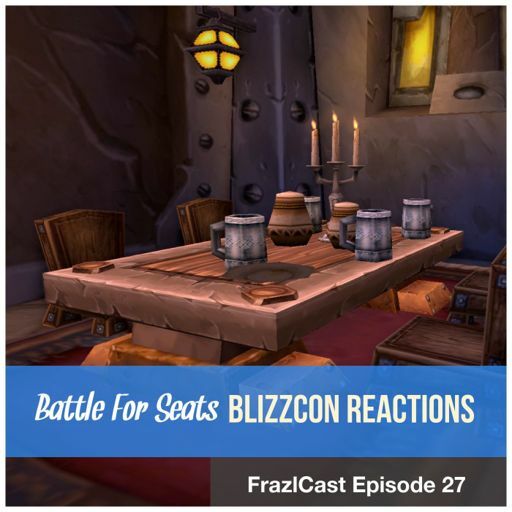 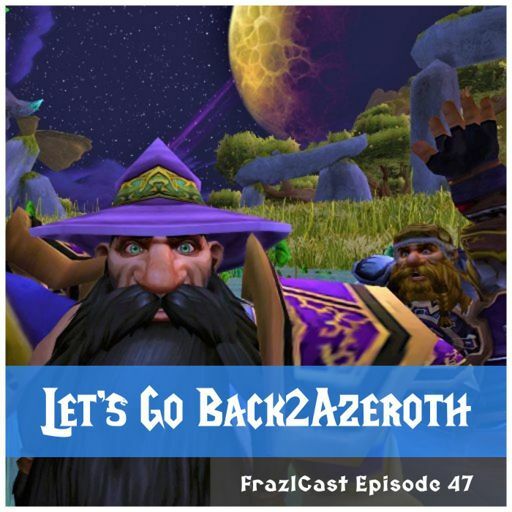 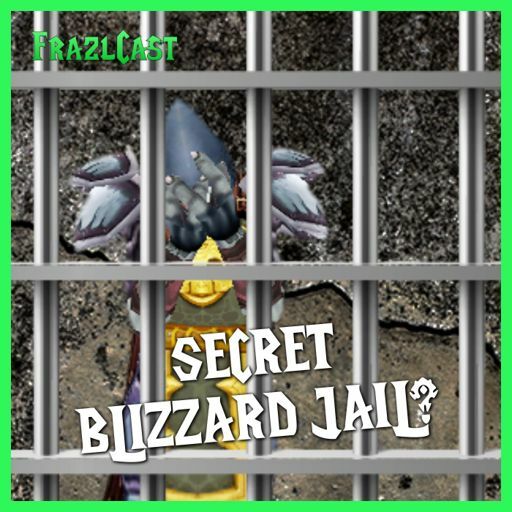 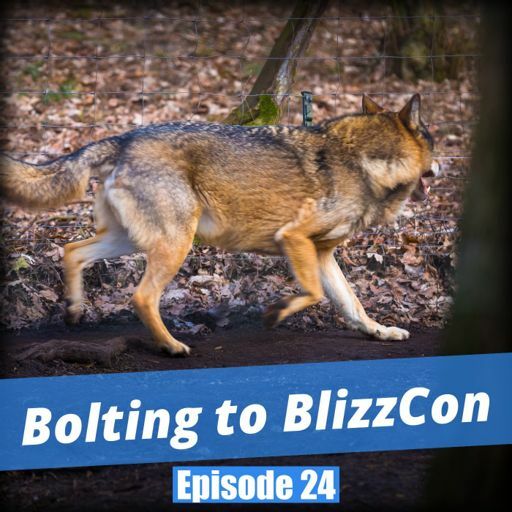 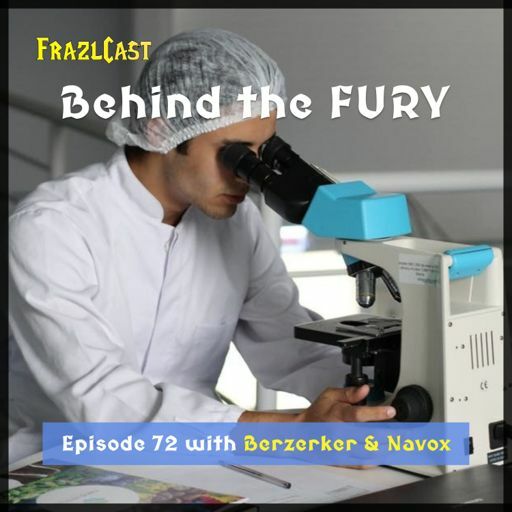 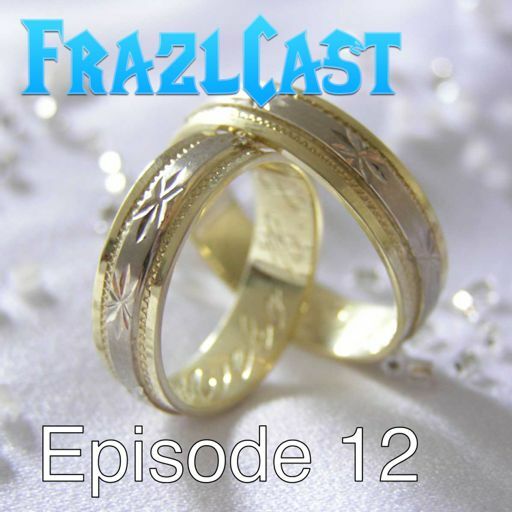 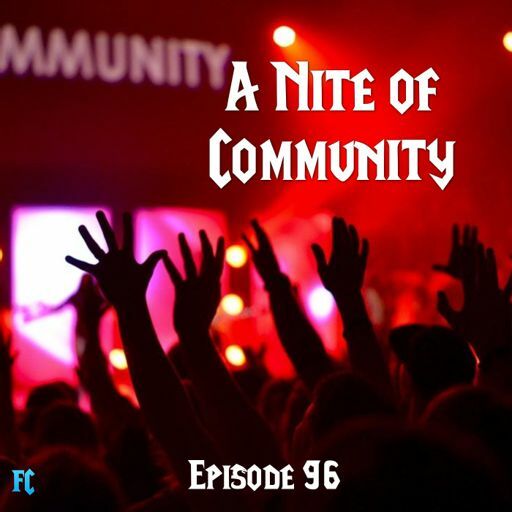 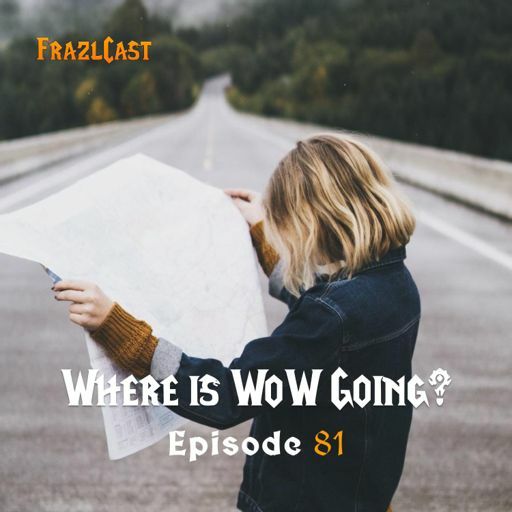 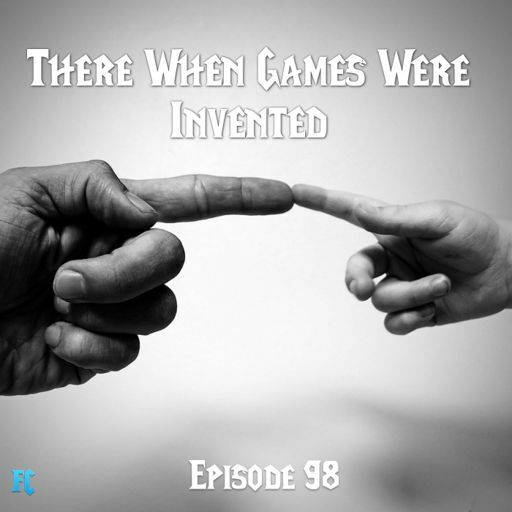 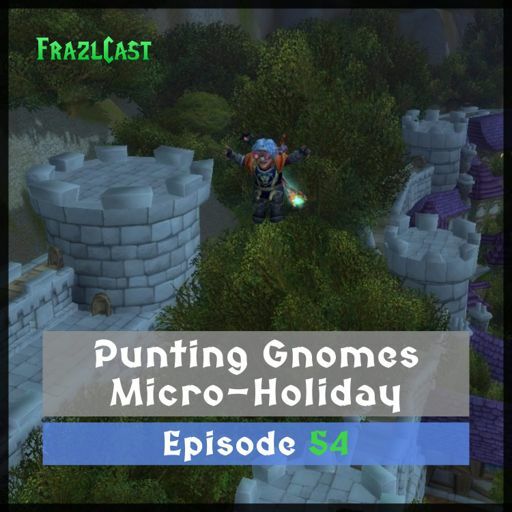 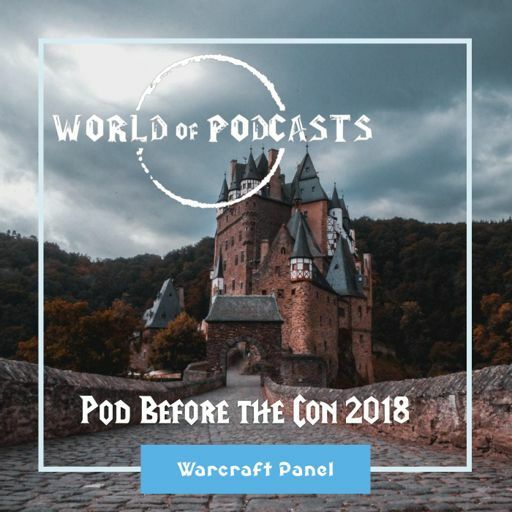 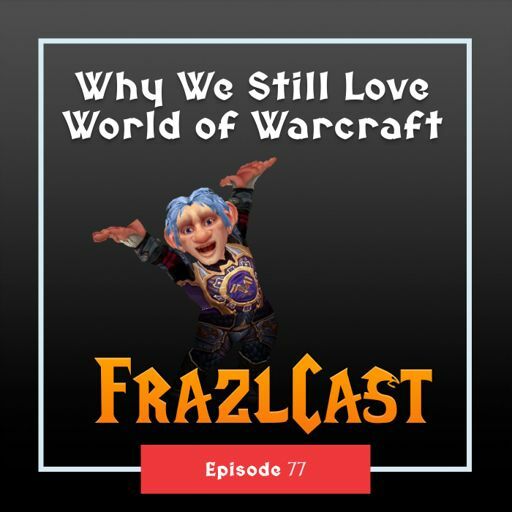 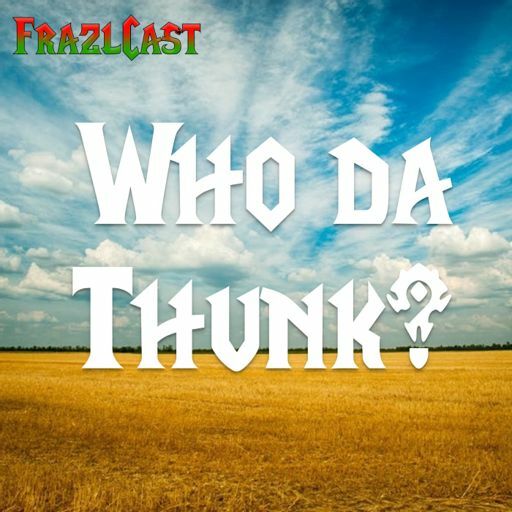 We discussed BlizzCon, talked about Wrathion, discussed the Iron Dwarf Paladins and Frazley shared some of the stories of his childhood. 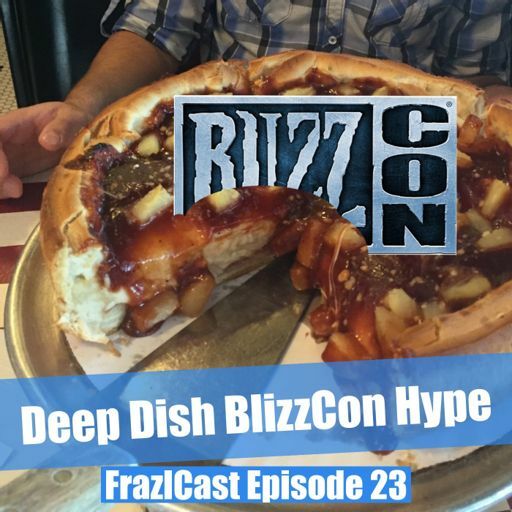 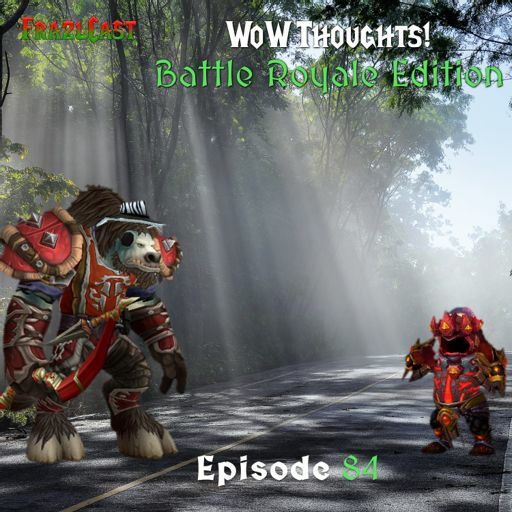 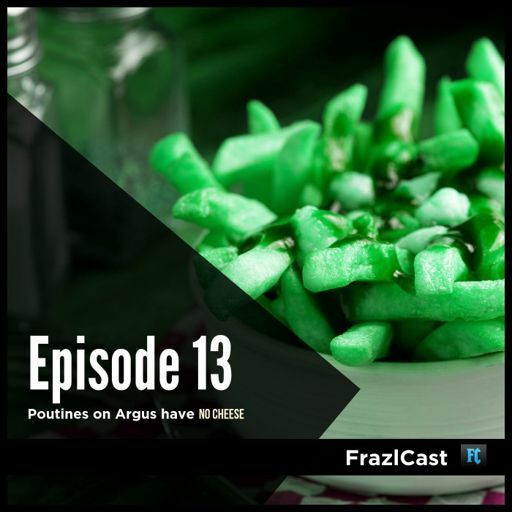 This and so much more on this monumental edition of the Podcast by a Blizzard Fan-Gnome! 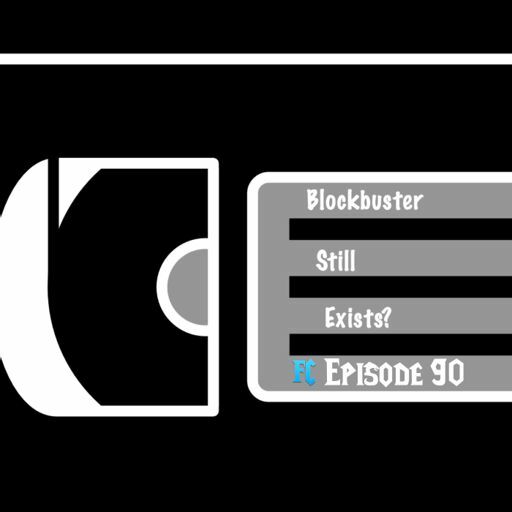 The opening bumper was sent in by Zephirah. 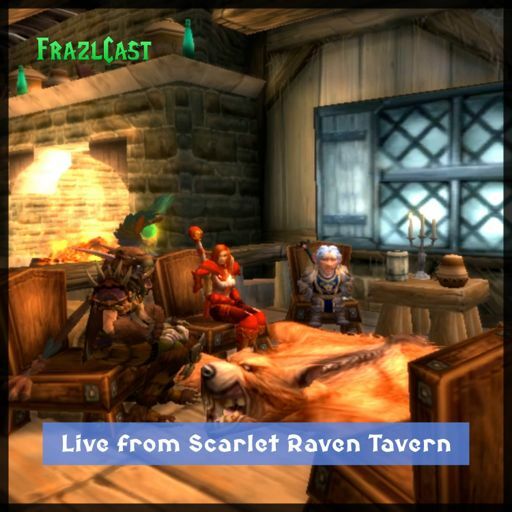 Join us on Discord during the week at Sparkspan.com. 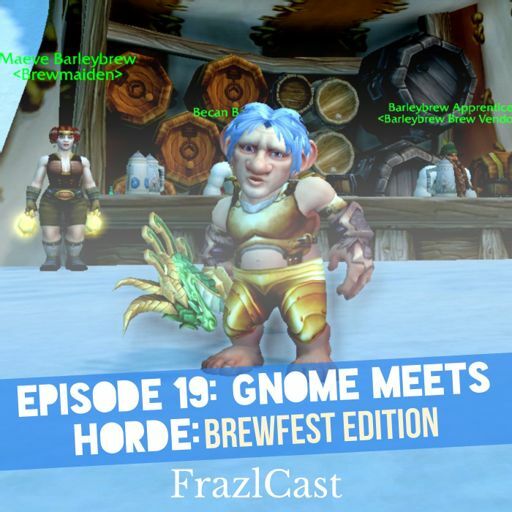 We record LIVE every week on Thursday at 6:15pm Pacific/9:15pm Eastern, check the schedule at Gnome.LIVE. 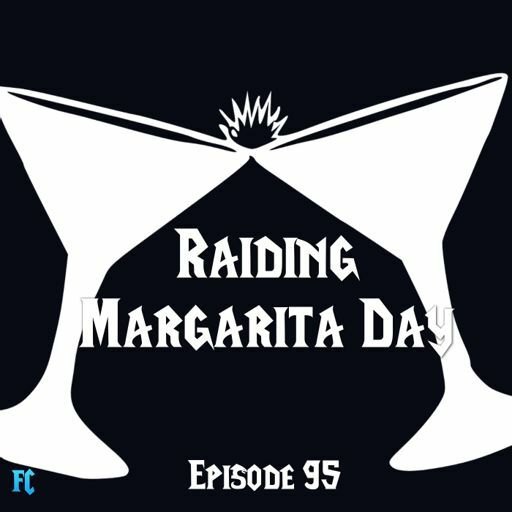 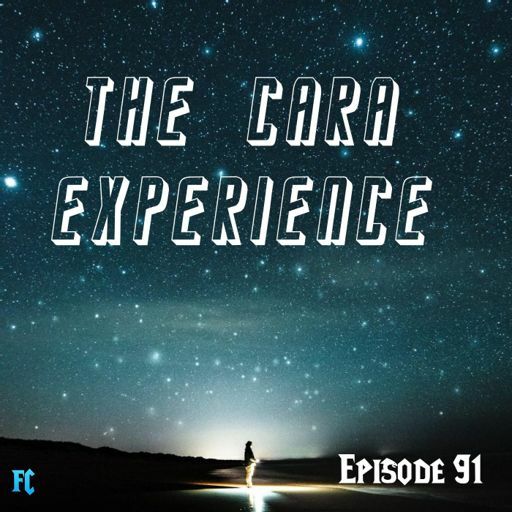 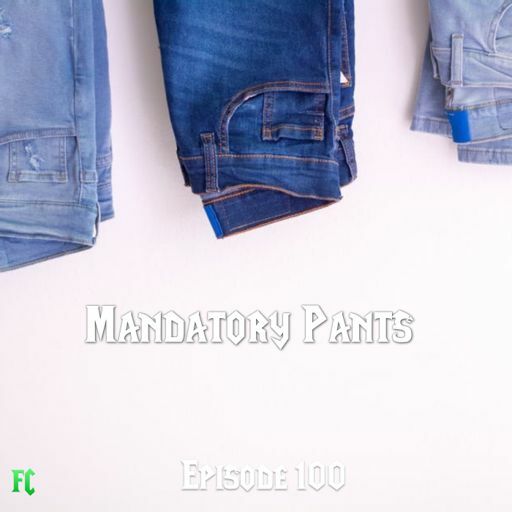 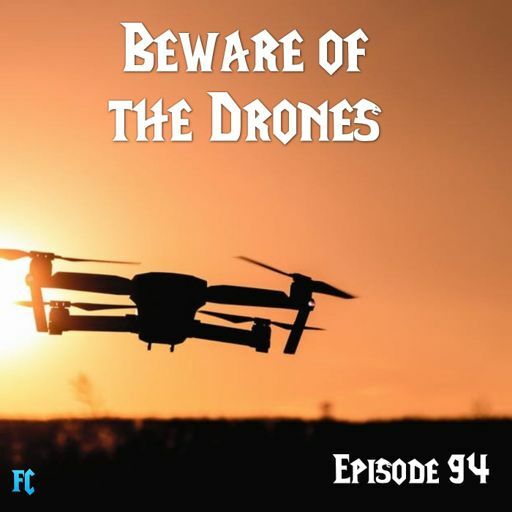 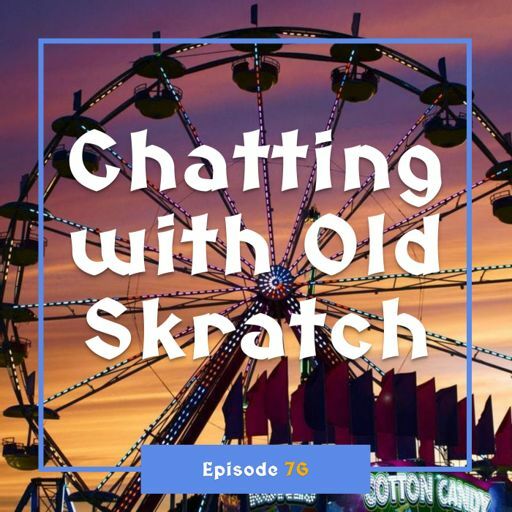 New episode released every Monday!